Ideal for nightstands and dressers! 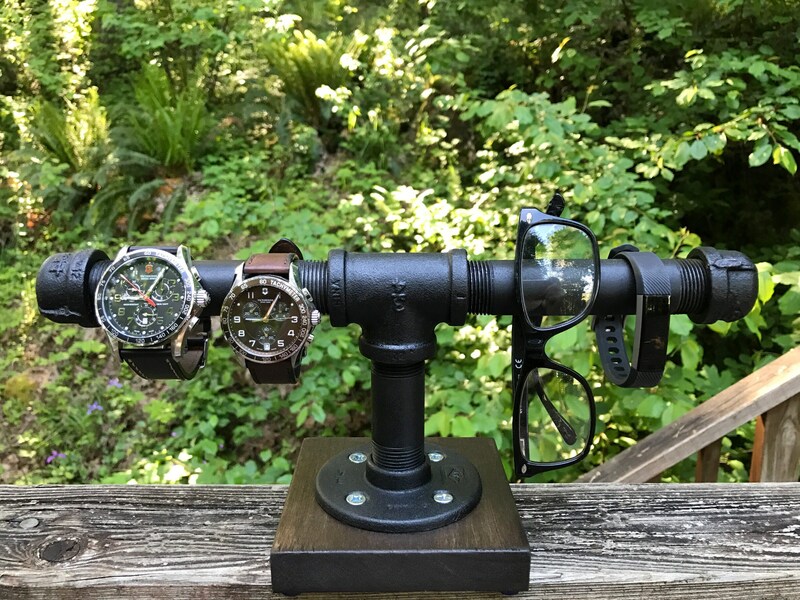 Convientantly designed to display watches, glasses, bracelets and more. Perfect gift to help your loved one stay organized!